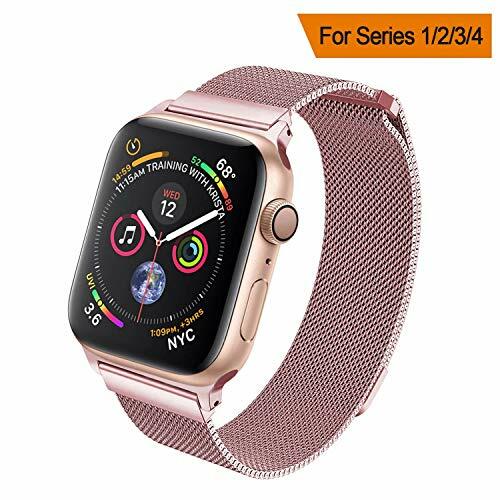 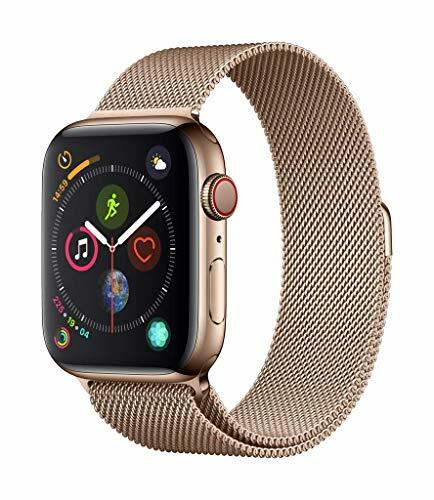 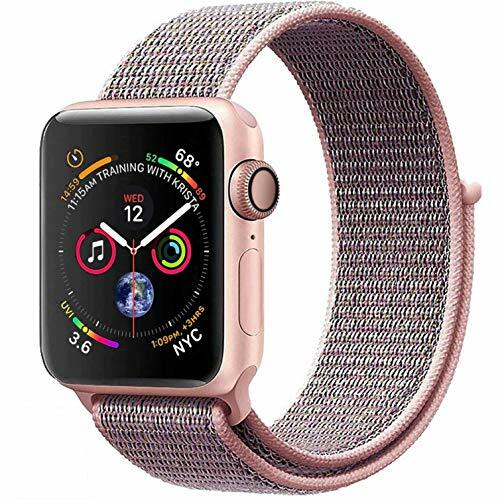 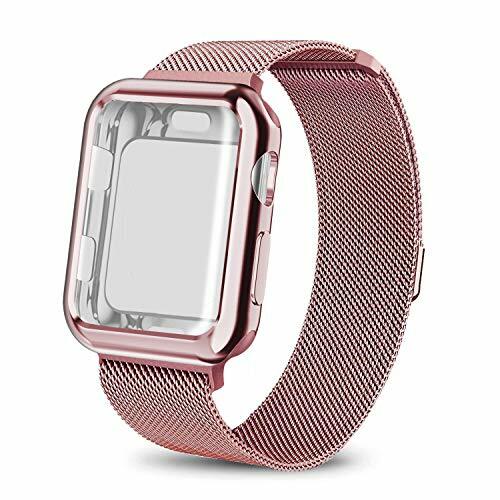 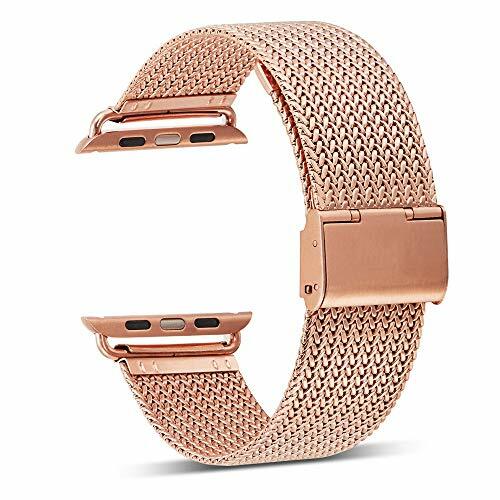 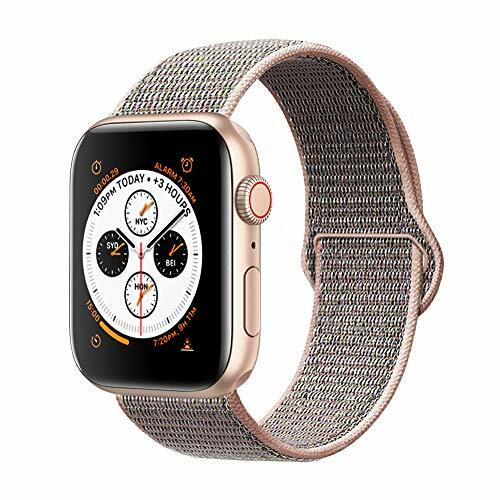 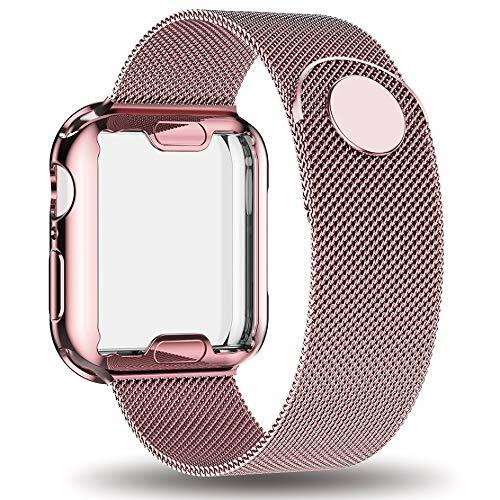 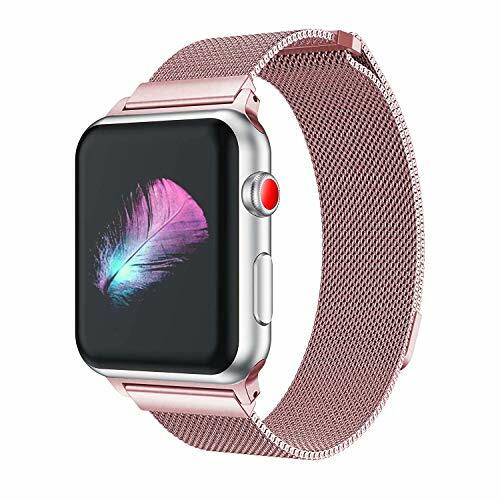 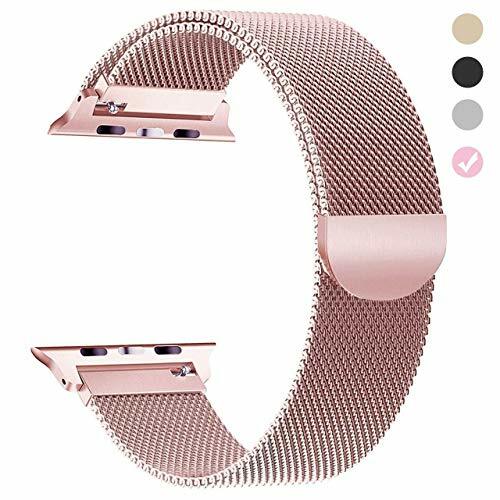 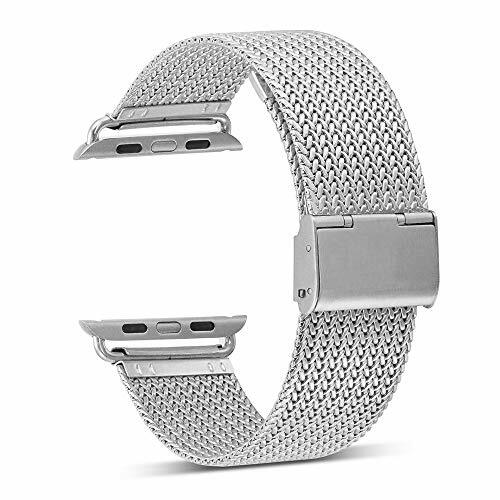 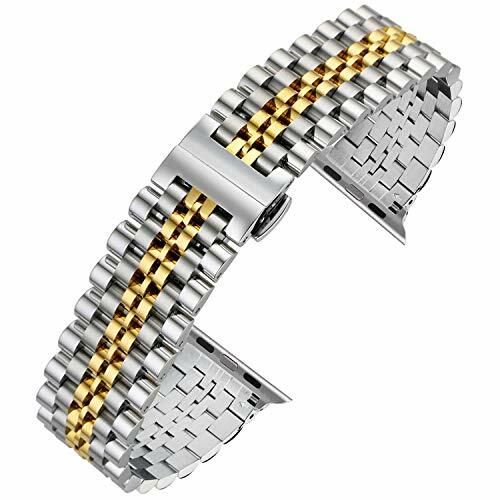 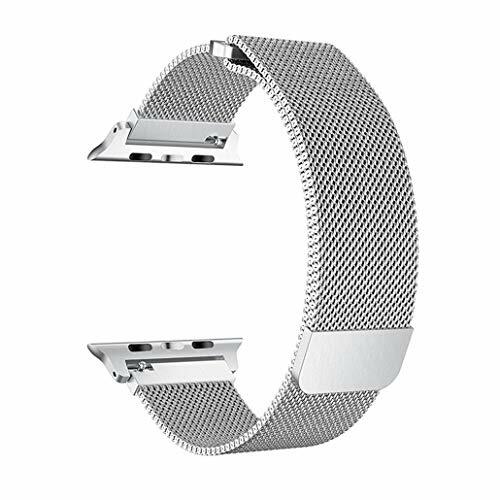 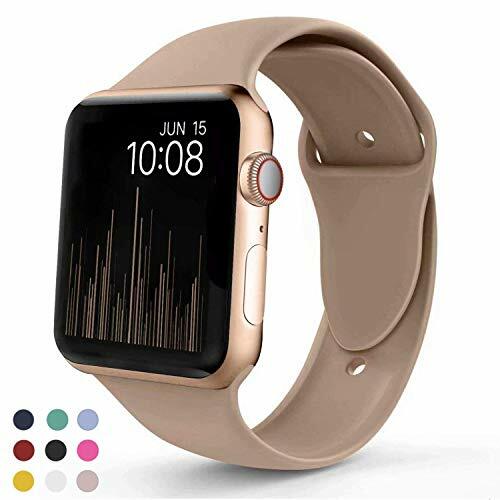 MATERIAL: Perfect stainless steel milanese loop watch band with metal protective case fits for apple watch 42mm version. 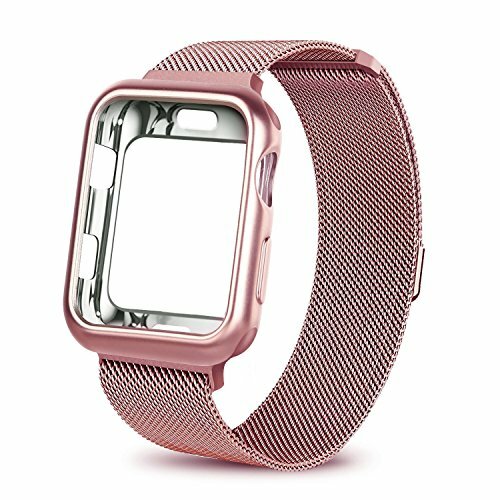 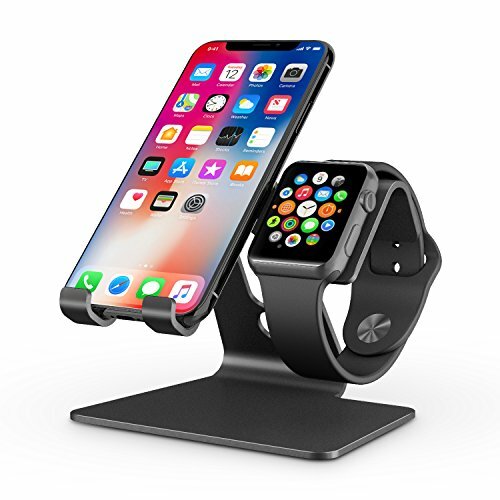 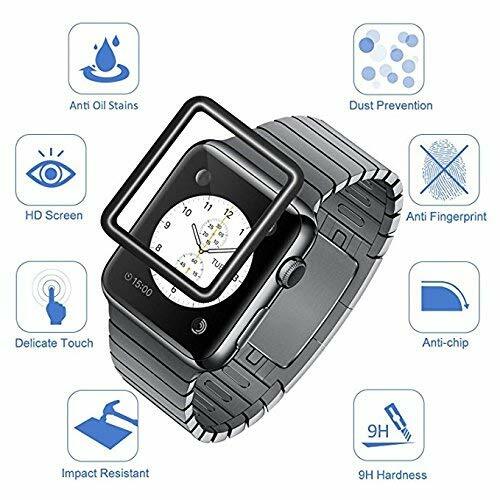 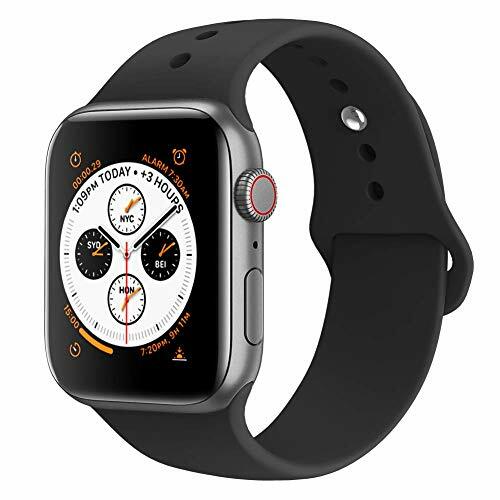 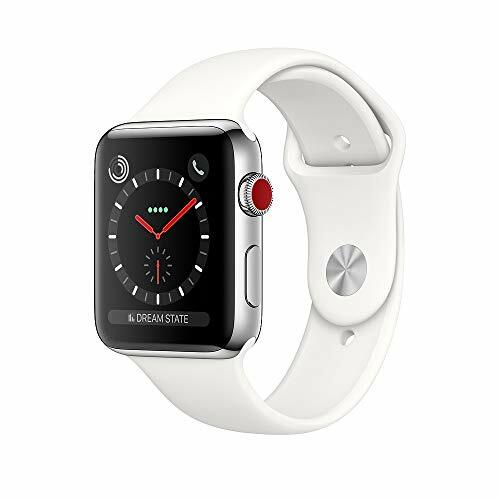 METAL PROTECTIVE CASE: The case provides ultimate protection from scratches for your precious apple watch, ensures it in steady and secure! 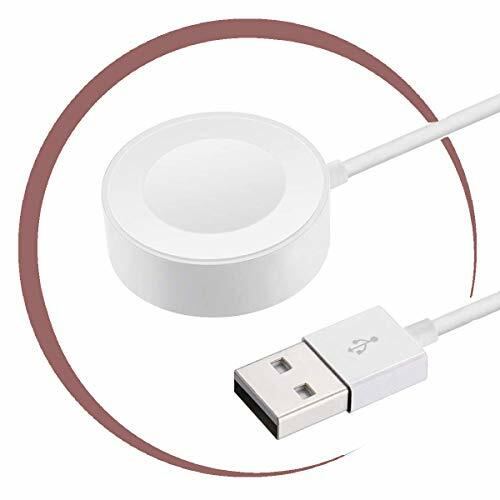 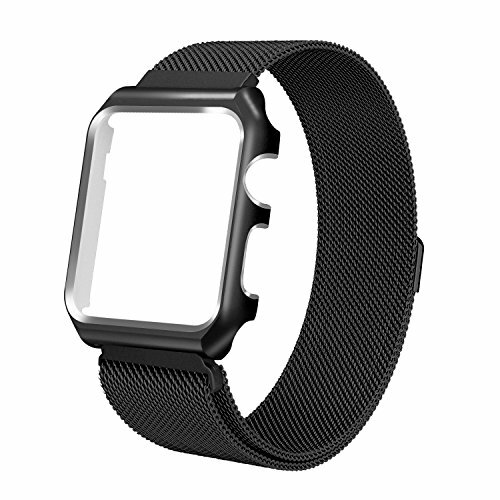 DESIGN: Precise cutouts for Apple Watch 42mm, very easy to install. 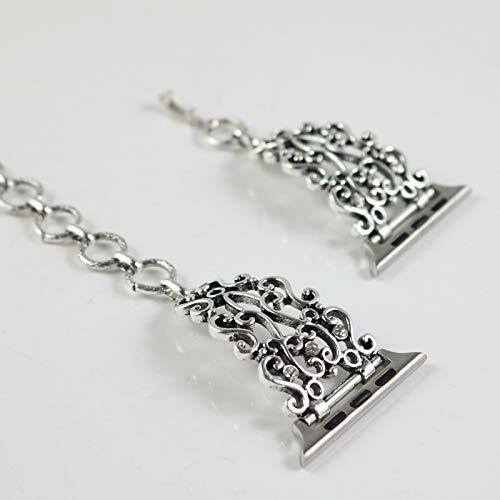 Smooth design avoids snagging clothes, much comfortable to wear. 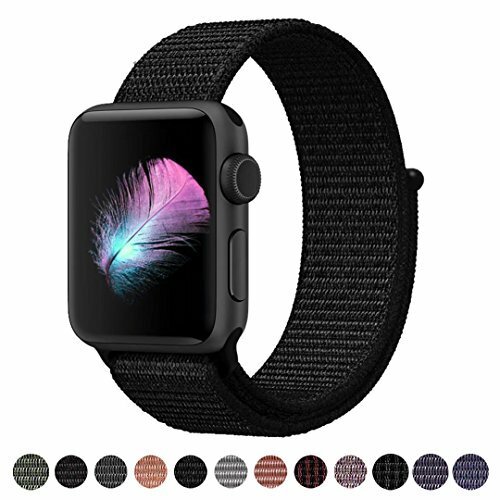 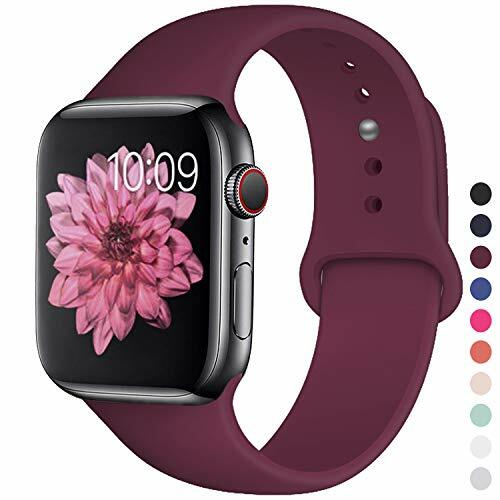 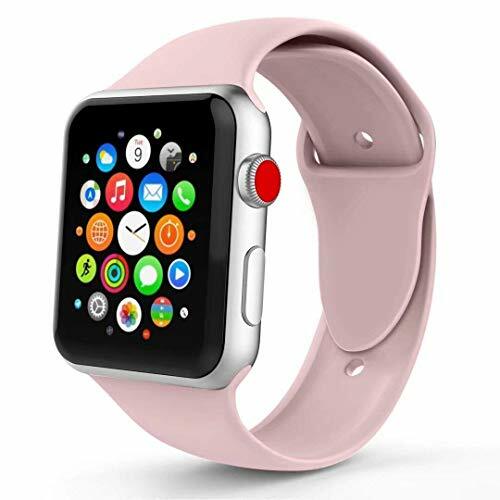 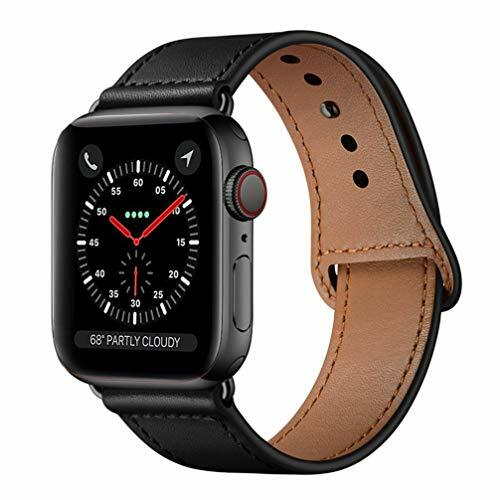 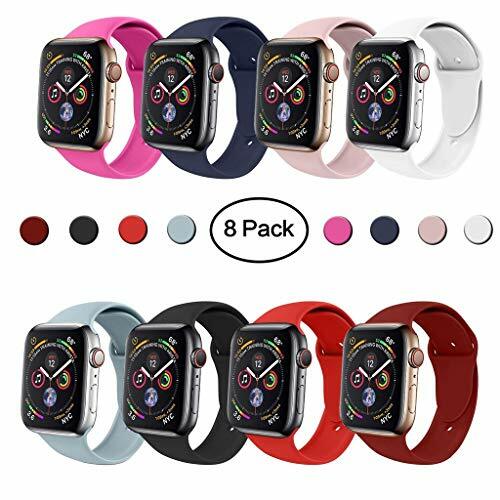 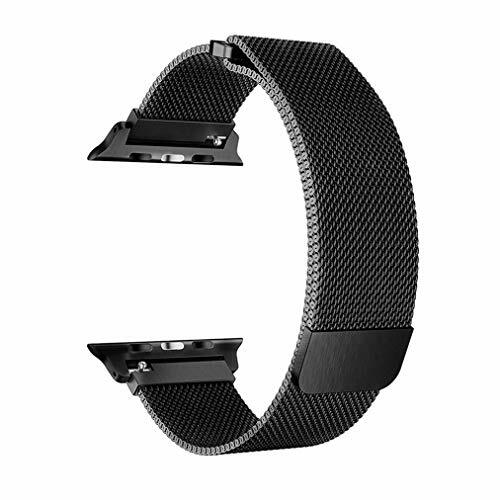 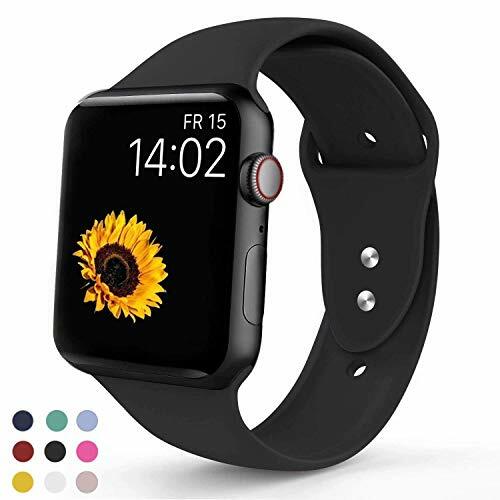 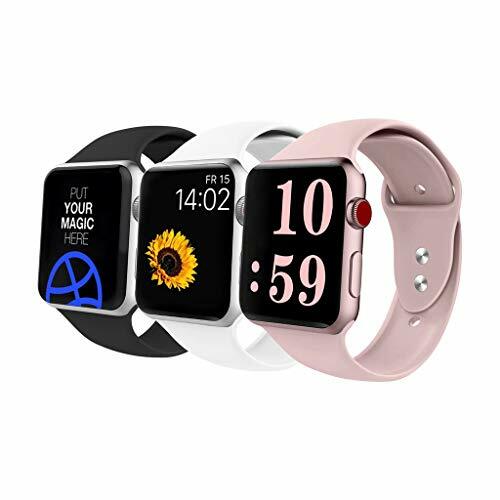 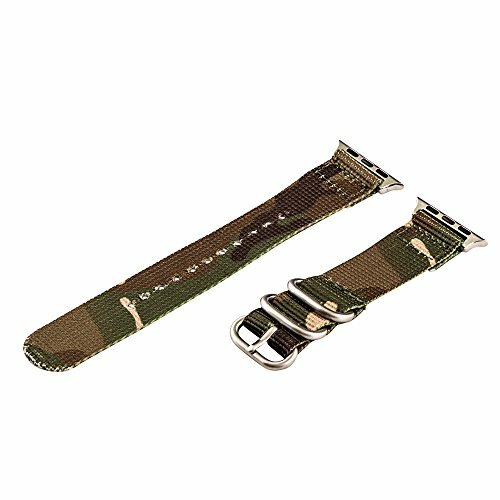 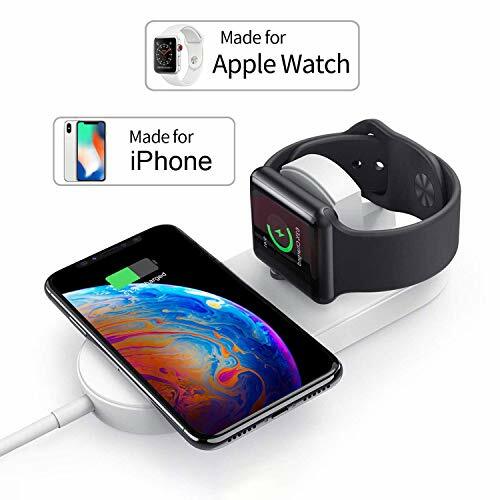 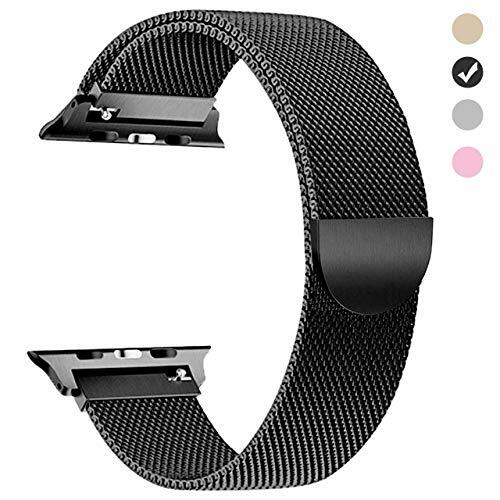 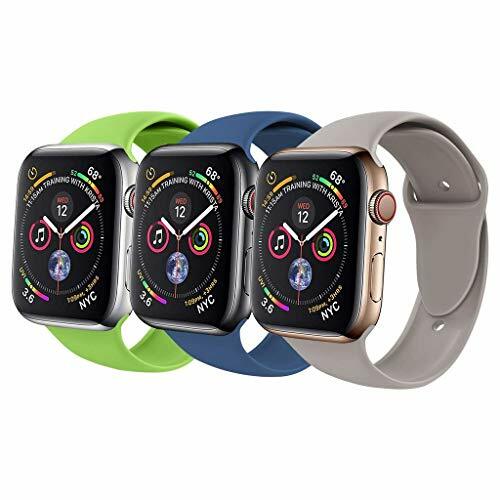 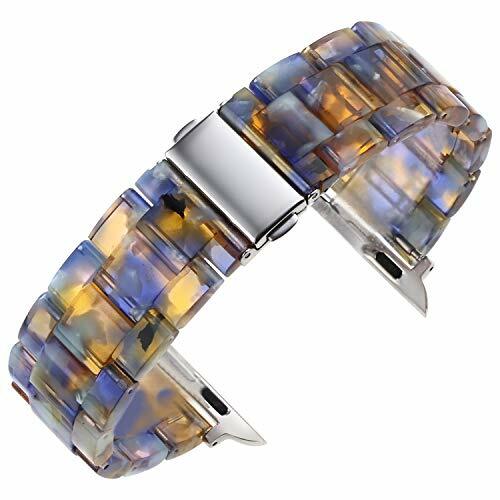 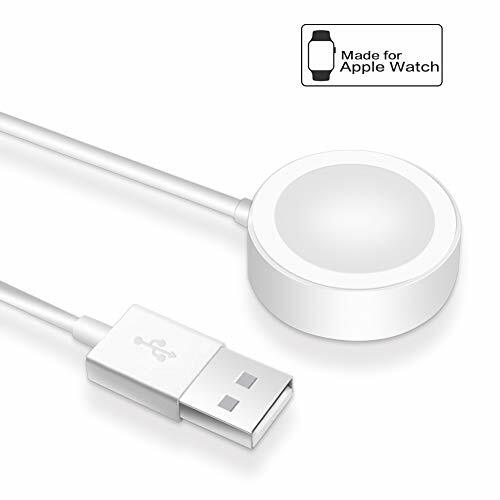 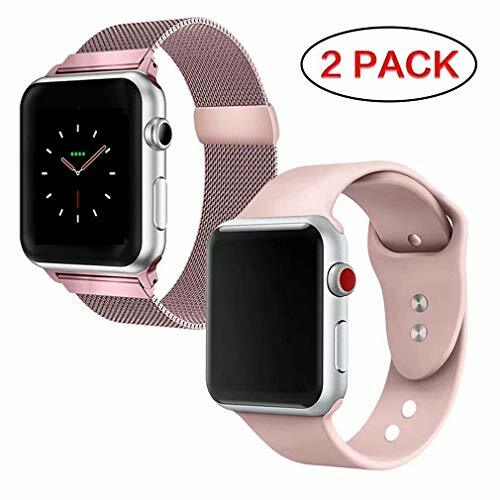 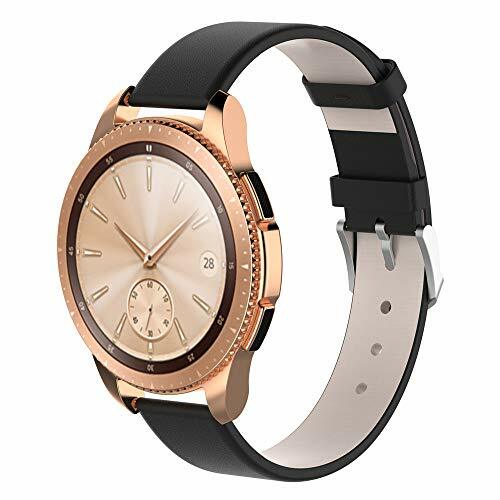 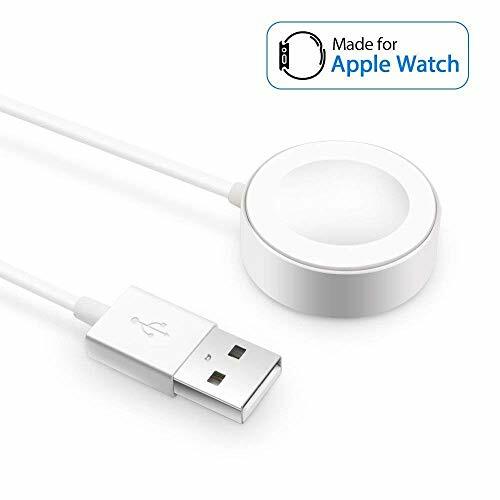 SIZE: Apple watch band 42mm fits for 6 Inch - 9 Inch wrist, the unique magnetic closure clasp is very convenient for you to adjust the size, providing your the best wearing experience.